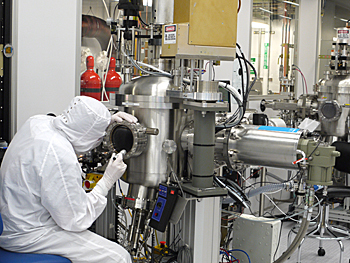 A world leader in the physical sciences and precision measurement for more than 60 years, NIST Boulder Laboratories provide research, measurements, technology, tools, data, and services that enable innovation and improve the quality of our lives. 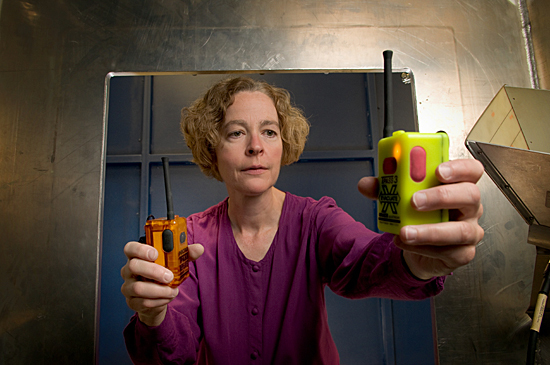 NIST staff are conducting research on advanced communications to improve broadband wireless and the quality and interoperability of public safety communications. Support for Manufacturing and Innovation: NIST Boulder develops and supplies measurement tools, test methods, and scientific data that businesses need to invent, innovate, and produce high-quality products for electronics, communications, optics, nanotechnology, public safety, biosciences, forensics, defense, and environmental applications. Technologies for Everyday Life: NIST Boulder makes possible many commonplace technologies—such as accurate wristwatches and GPS navigation systems, advanced communications networks, DVD players, safe laser surgery, and reliable gas pipelines. Technology Transfer: NIST Boulder generates spin-off companies and jobs and provides industry, academia, and other federal agencies with cutting-edge technologies. Commercial products influenced by NIST Boulder-pioneered technologies include closed captioning and chip-scale atomic clocks. NIST technologies used by other labs include frequency combs, quantum sensors, laser power meters, single-photon detectors, and magnetometers. NIST is a partner in the Public Safety Communications Research program, which operates a multi-vendor demonstration site enabling manufacturers, carriers, and public safety agencies to test and evaluate advanced broadband communications equipment and software for emergency first responders. Inspecting a wafer inside a process chamber in the Boulder MicroFab, a crucial resource for NIST research. NIST designs and produces custom microfabricated devices for its research and measurements to support electrical standards, homeland security, quantum sensors, and quantum computing experiments. NIST Boulder also fabricates unique devices used by external partners for applications such as precision astronomical research and laser radiometry. The facility houses more than 50 deposition and etching systems for microelectronics fabrication. NIST Boulder provides four instruments for precisely measuring the structure and chemical composition of materials at sub-nanometer scales: a helium ion microscope, a focused ion beam/scanning electron microscope, a transmission electron microscope, and a field ion microscope, or atom probe. 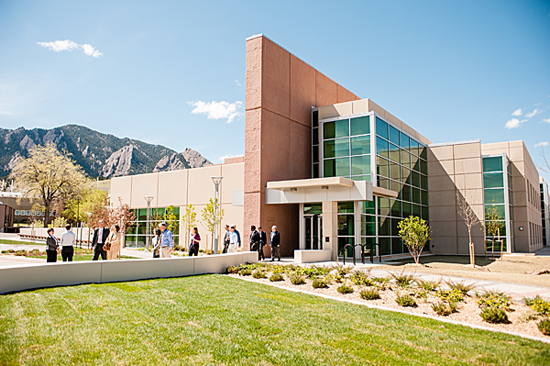 NIST Boulder is located in a rich research environment near the University of Colorado (CU) Boulder, and collaborates with industrial, academic, and government laboratories throughout the nation and the world. NIST and CU-Boulder jointly operate JILA, a world leader in atomic, molecular, and optical physics and precision measurement. NIST Boulder has more than 350 scientific, technical, and support staff, and more than 300 visiting researchers, students, and contractors. NIST Boulder and NIST/JILA scientists have been awarded three Nobel Prizes in physics, a National Medal of Science, and two MacArthur Fellowship "genius grants." With an annual research and measurement budget of about $100 million, NIST Boulder is part of the U.S. Department of Commerce's National Institute of Standards and Technology, headquartered in Gaithersburg, Md.